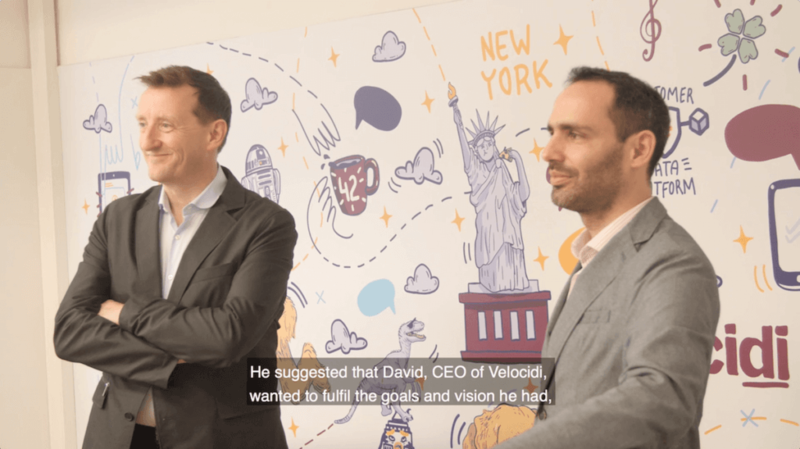 As part of Velocidi’s recent acquisition of ShiftForward, Paulo Cunha, formerly CEO of ShiftForward, is now Velocidi’s Chief Product officer. 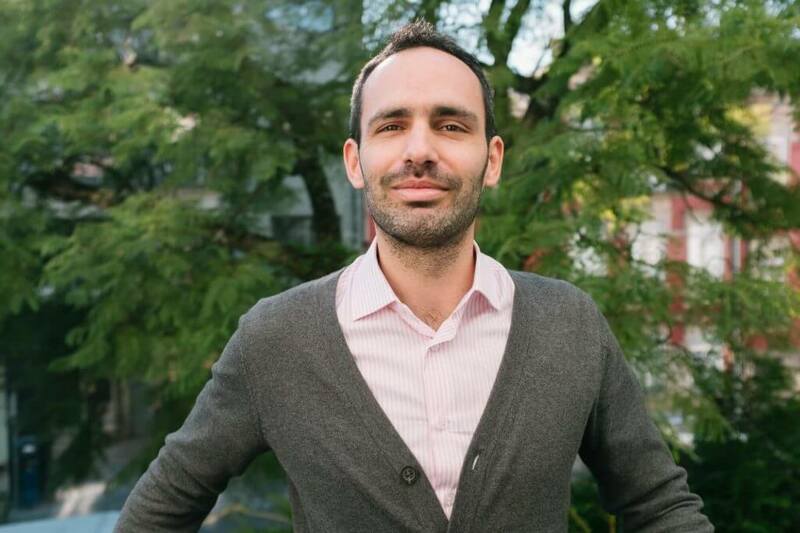 Below is a brief Q&A with Paulo, where he shares with us a few insights into his background and his view on Velocidi’s exciting new chapter. Tell us about you and your experience in the digital industry. I have been in the industry since 2005. This means I got to see most of the major changes that happened from the very beginning. I was lucky enough to stumble upon the industry in the exciting early days of digital media and I could see this was where everything was happening and people on the outside had no idea how challenging it could be. We were a sort of wizards, which I found very motivating, making the wheels turn under everyone’s nose. It eventually grew into a sort of healthy obsession. Why did you decide to create ShiftForward? How were the first days? I have always wanted to have a project I could build from scratch. So, after so many years in London, I decided it was the time to come back home. I knew I could find the talent I needed in Porto, our engineering faculty has always had very strong curricula and a competent staff, and I kept in touch with people there, so I knew I wouldn’t be caught off guard. ShiftForward started out like many other startups: in my living room. We were focused on developing a groundbreaking product but we knew it would have to fit the market perfectly. In the meantime, we took some consulting jobs to help the thing grow. Eventually, there were four of us working in a small living room so we ended up finding an office. What did your experience in this digital environment teach you? First of all, it taught me what “fast-paced” actually means. And I don’t mean “day-to-day work is fast-paced”, it’s an entire industry that changes at the blink of an eye. It comes to the point you come back from vacations and two new players with three different offers randomly appeared. Sometimes it gets a little tiresome, but most of the time it’s just exciting. Having been around for so many years now also allowed me to quickly spot the unique selling point I wanted to pursue. I saw the industry grow and so many players appear it was impossible to keep a track of what was happening. The lack of transparency of this heavy chain of providers made me wonder if, given the chance, brands and agencies wouldn’t want to do it by themselves. What attracted you to this project? What do you think you and your team will bring to Velocidi? We are very like-minded and seem to bring out the best in each other. 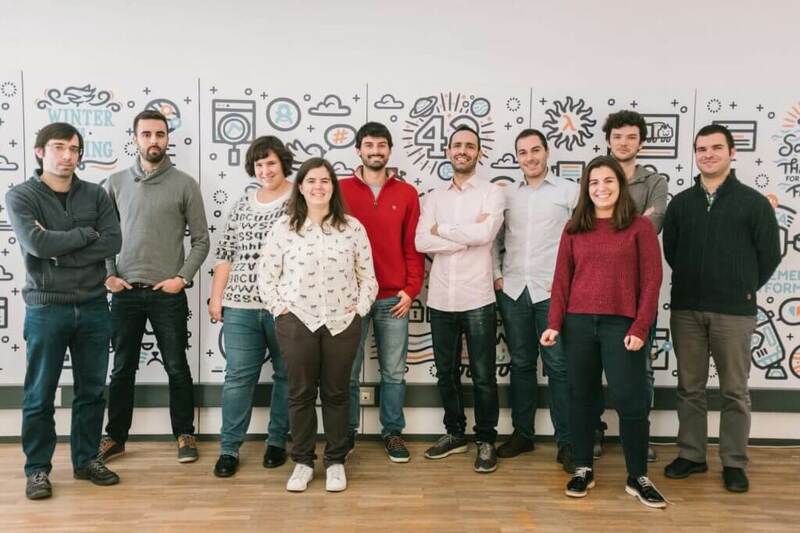 Porto’s core engineering team complements Velocidi’s flawlessly, while Velocidi’s sales team scale is a plus for us. This complementary aspect shows exactly how we can make each other stronger. We also care about the same things and worked to achieve the same objectives, but got there through different paths. And that’s why we’re coming together. We are building something that is bigger than the sum of its parts and that brings a whole new holistic view of the marketer’s campaign efforts. There’s this potential to delve into a marketing solution that was never explored before: what kind of profitable insights can the aggregation of media and customer data bring? That’s what joining the Velocidi team will help answer. ShiftForward’s privacy focus will also play an important role in all this. The Velocidi CDP will be a private solution, perfectly compliant with the strictest data regulations. Where do you see Velocidi in 3 years? I will aim at seeing the Velocidi CDP really delving further into AI and automation. Increasingly intelligent insights on customers and the campaigns that drove them certainly helps marketers make the best decisions and there’s a whole level of understanding that cannot be uncovered without AI and Machine Learning specifically. However, instead of being an important decision supporter, the next level is to make the Velocidi CDP a decision enabler that, at the press of a button, carries out the best actions and optimizations on behalf of the marketer. I know we have the best team to make that happen so I can only look forward to the next few years. How do you see the marketing industry changing in the next 3 years? I’ve been saying this for the past three years and it still resonates: the future is all about convergences. Right now the marketing technology market is too complicated for it to be practical. It is overfilled with different but overlapping players and technology that isn’t game-changing anymore. It evolves too quickly for anyone to keep up with it efficiently and it doesn’t seem like it is going to slow down in the near future. So, there seems to be only one solution: to simplify the landscape. Be it the growing importance of omnichannel, the convergence of martech and adtech or even, in a broader sense, the fusion of marketing and sales, this is the trend the market is exploring. And it’s one that, for the sake of everyone in the digital marketing world, is here to stay.